Do you want to change the outlook of your commercial building? 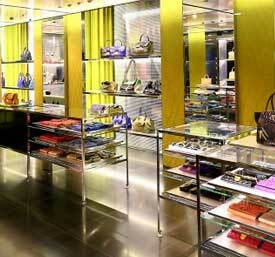 Get in touch with us for quality shop refits that will not just look exciting but will also stand the test of time. We serve throughout Hertfordshire. No matter what kind of business you run, we have the skill to handle all your fitting and renovation requirements. We'll be there to help you right from basic design to complete finish of your building. Rely on our expertise for quality shop refits and home extensions; call C J & Co Design & Build Ltd today. Why C J & Co Design & Build Ltd? Are you looking to add more space to your building by making use of the attic? We provide elegant loft conversion that reflects your taste and style. Get affordable loft conversions done with us. Be our happy client too!